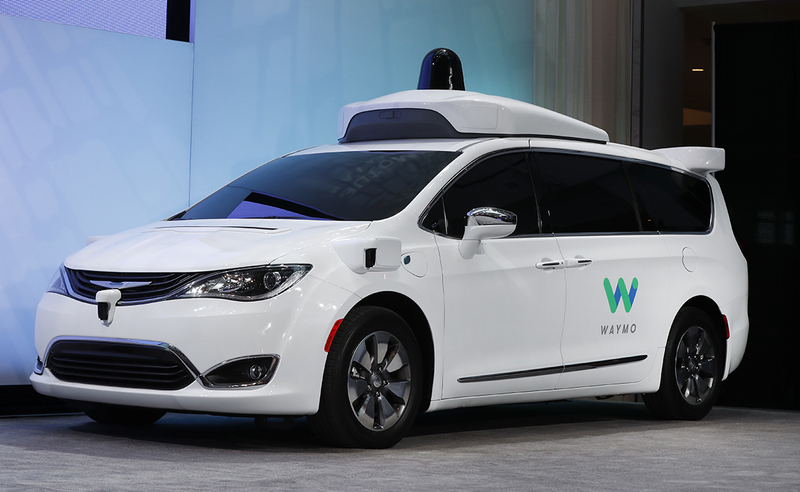 At some point this year, Alphabet Inc.’s Waymo plans to roll out a ride-hailing service using driverless cars. It just bought more vehicles to make that happen. Fiat Chrysler, the only major automaker with more industrial debt than cash, doesn’t have the resources to pour into expensive development when the outcomes are unclear, CEO Sergio Marchionne has told investors. In a recent interview with Bloomberg News, the veteran auto executive warned that, over the next decades, vehicles will become electrified, autonomous and commoditized — endangering all but the strongest brands. “As bright and as conscientious as some of our people are, we are at a loss at trying to determine who’s going to win that game,” he told analysts on a conference call last year. In addition to the Waymo partnership, Fiat Chrysler is working on a competing system with BMW AG, Intel Corp., Delphi Automotive Plc and Continental AG. Waymo announced it was in discussions with Honda Motor Co. in late 2016 but hasn’t shared any partnership details.